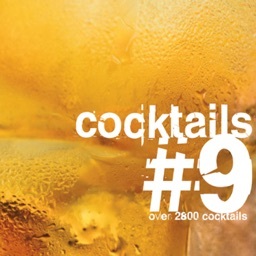 Cocktails Made Easy by Fizz Software Ltd.
- US iTunes 'Staff Favorites' - Feb 2009. 'Cocktails Made Easy' is a new title from the people behind 'diffordsguide' - one of the most complete and authoritative cocktail publications available. 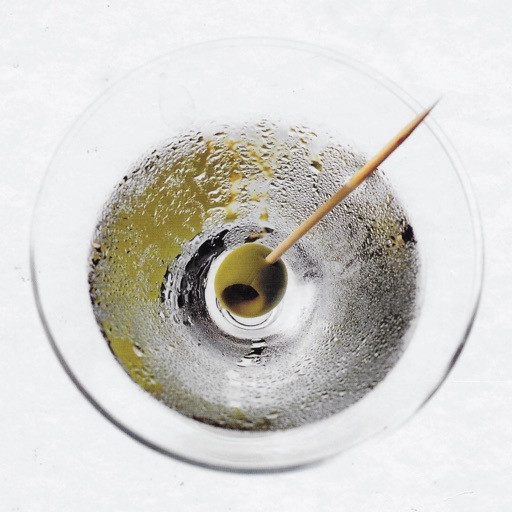 Using just 14 readily available key ingredients you can make over 500 cocktails. The step-by-step guide makes them simple to make and great to drink. 'Cocktails Made Easy' will demystify the art of cocktail making and includes classic and contemporary recipes from some of the world's best cocktails bars. 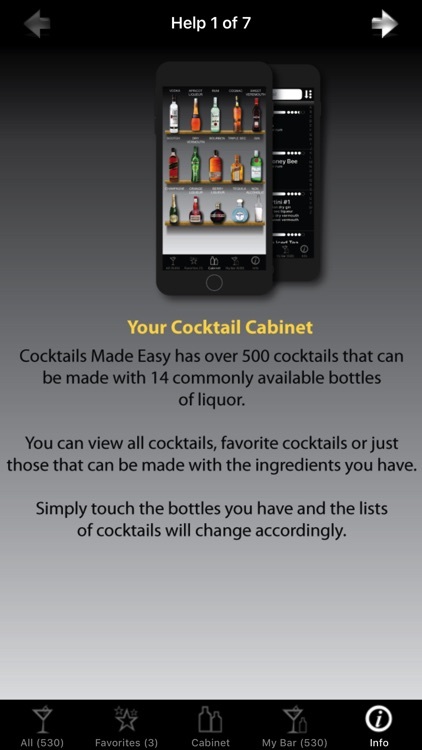 "500 easy-to-make drinks. A choc-mint-liqueur free zone. Bottoms up!" - 500+ Easy to follow cocktail recipes. 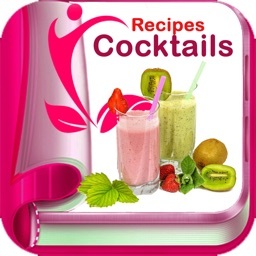 - All recipes can be made with just 14 key ingredients. - All recipes accompanied by a FULL screen colour photograph. 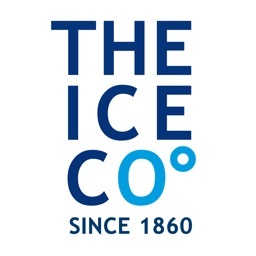 - All cocktails contain a comment and rating form top British drinks aficionado Simon Difford. - Every necessary ingredient listed including all fruits and mixers. 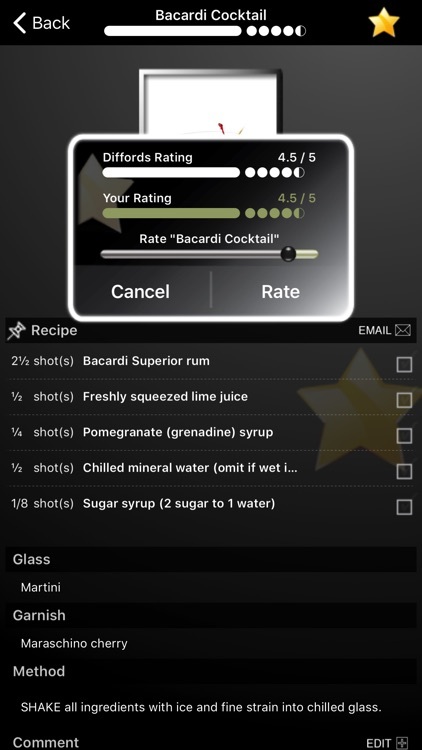 - Add your own cocktails rating. - Add your own cocktail notes. 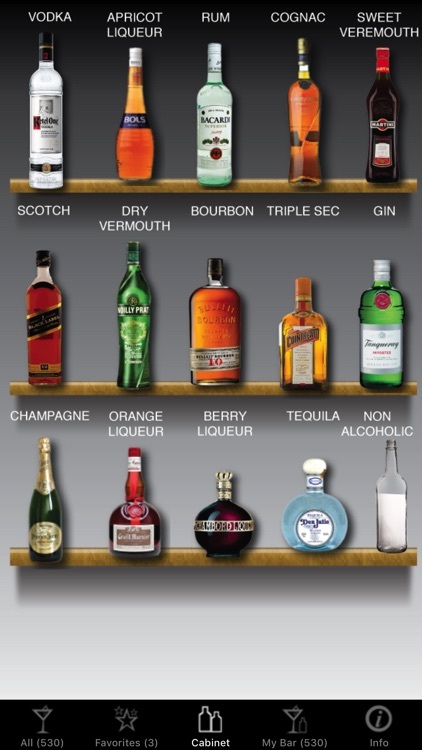 - Create your personal favourite cocktail list. - Mark bottles you already own in the 'Cocktail Cabinet' to see which drinks you can make. - Shake the iPhone or iPod Touch for a random cocktail recipe. 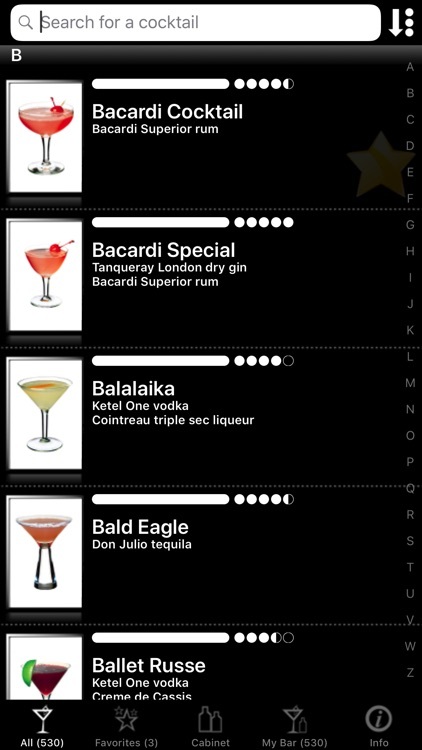 - Search for cocktails by either name, rating or ingredients. - View all screens in Landscape or Portrait mode. 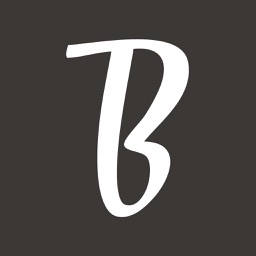 - Email recipes to your friends. - 'Pin' a cocktail to stop the iPhone/iPod Touch from going to sleep. 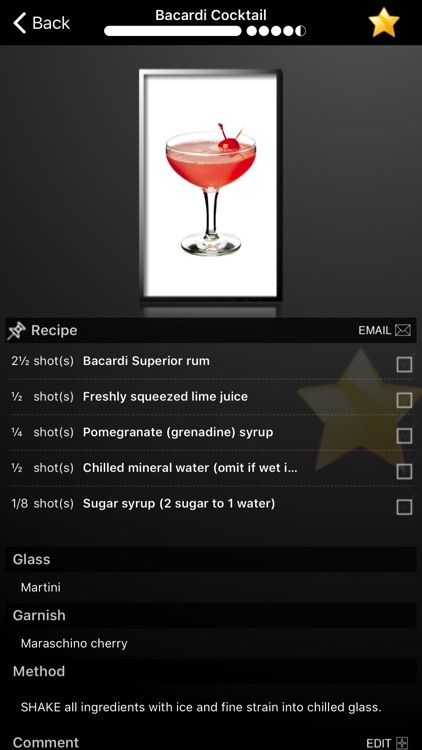 - 'Pin' a cocktail when passing the iPhone/iPod Touch to stop cocktail recipe changing (through Shake feature). - Help screens available throughout the application through 'Info' button. - Operates without an internet connection. ....Simon's books blend masterful mixology with absolutely gorgeous graphic design...... this app has the same classy design and fantastic cocktails as Simon's books. The writing is clean and witty. The drinks? Delicious.